If you’re trying to navigate the landscape of SEO on your own, you’ve probably figured out that it can be a confusing place. One day link building is all the rage, and the next day you’re doing it wrong. One day guest blogging is standard procedure, the next it’s under fire. What’s a person to do? First, don’t panic. Link building and guest blogging, for example, are still good SEO practices when done correctly. But in the ever-changing SEO landscape, not keeping up with the times can be detrimental to the success of your website. So in this week’s blog, we’re going to talk about a few outdated SEO practices that may be actively hurting your website. These four SEO practices are outdated and bad for your website. Are you using them? Keyword stuffing used to be fairly common, the logic being the more opportunities you gave the search engine to see a keyword you wanted to rank for, the better. These days, search engines use highly advanced algorithms that are much better at seeing what a page is about than they were in the past. In fact, these algorithms will actively penalize your site for keyword stuffing. Like we said in the intro, link building is still an important SEO tactic. But these days, you can’t just build up your backlinks with links to just anywhere. While this might have flown in the past, now your site will be penalized for having lots of poor quality backlinks. There are a number of things that make a backlink low quality. Two of the most common are if the site that is linked to is penalized for bad SEO, or if it has a low domain authority (DA). So build links, but make sure they’re of good quality! Here’s another SEO tactic that is still useful, provided you do it right. Guest posts and blogs are used to build backlinks to your site. The problem is, lots of this kind of content was irrelevant. For example, a company in industry A would guest blog on a company in industry B’s website, but they wouldn’t blog about anything relevant to their industry, they did it solely for the backlink. Now, search engines can tell when you do this, and they’ll penalize you for it. So if you’re going to do a guest post, make sure it’s relevant! This is another common mistake. 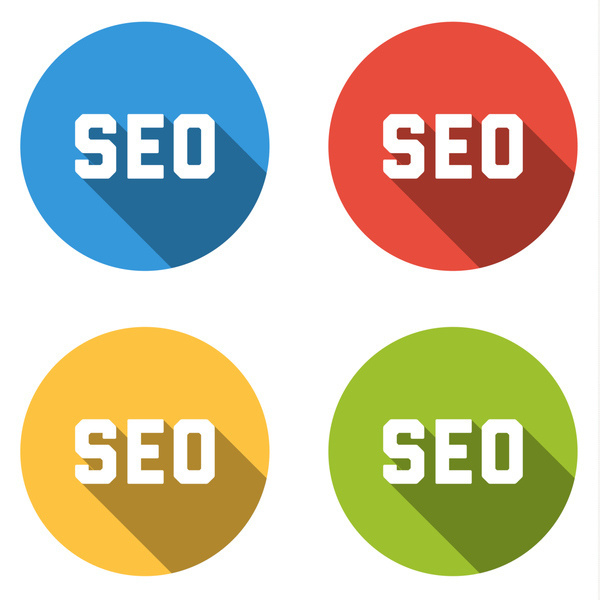 Many websites overemphasize one SEO practice over another, when really, SEO is best achieved through a balance of good practices. The right way to optimize your website and its content is constantly changing, which means you have to keep up with the right way to do things. For someone trying to run a website on their own, this can be a time-consuming, and therefore counterproductive, task. So let us help! Adventure Web Interactive employs the latest SEO techniques on all our websites. To learn more, contact us today at 410.788.7007! Also, check out our blog on why your website might not be showing up on Google search results.